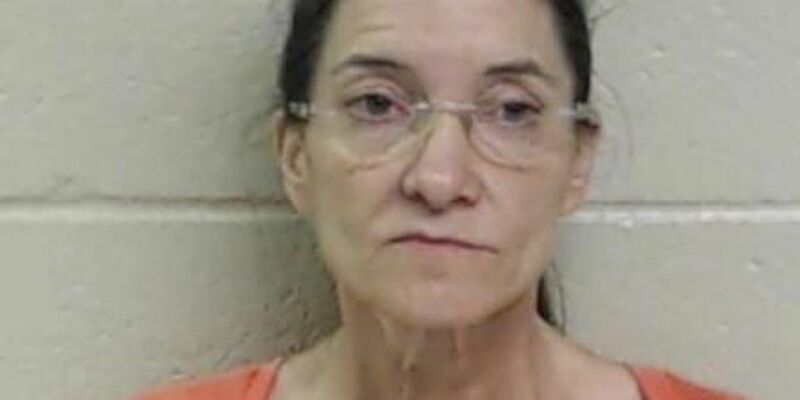 A Northwest Louisiana woman is accused of dealing drugs to teenagers. Deputies say on Thursday, July 2nd around 1:30 p.m., deputies responded to a home in the 200 block of Riverside Lane in Natchez after receiving reports of illegal criminal activity occurring at the residence. During a search of the home, detectives seized several individual cellophane baggies containing approximately 16 grams of suspected methamphetamine with a potential street valued of $2000, one cellophane bag containing approximately 28 grams of suspected marijuana commonly called “Kush” with a potential street of $2800, three suspected Alprazolam pills, five suspected Vidodine pills, eight suspected Hydrocodone pills, a Bushmaster AR-15 semi-automatic .223 rifle, Taurus P/T handgun, Ruger .45 caliber handgun, Ithaca M-40 .22 caliber, Ruger MK-III .22 caliber, H&R .22 caliber, Universal .30 caliber, Springfield Armory .45 caliber handgun, NeStar Red & Green Lazer, and electronic devices consisting of a Alien portable laptop computer, Samsung tablets, cellular telephones and Sharp Viewcam. possession of methamphetamine with Intent to distribute, possession of marijuana with intent to distribute, distribution of marijuana with intent to distribute to persons under the age of 17, three counts of illegal possession of Hydrocodone, illegal possession of Alprazolam, illegal possession of firearms in the presence of controlled dangerous substances, illegal possession of and use of a controlled dangerous substance in the presence of persons under the age of 17, possession of drug paraphernalia and contributing to the delinquency of juveniles. Jennings has been released on a $106,000 bond. Deputies also cited a 17-year-old at the home for possession of marijuana after a small bag of suspected marijuana was found in her purse. The 17-year-old was issued a summons to appear in the Tenth Judicial District Court. Detectives say the investigation is ongoing.